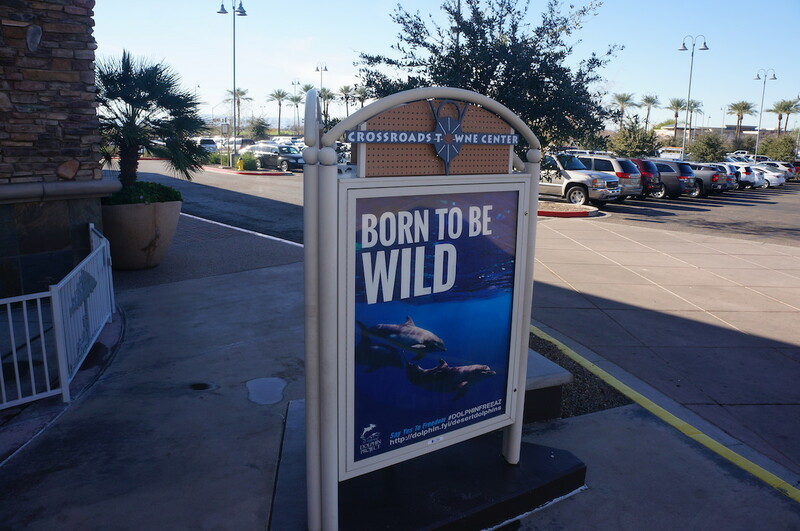 Home/Blog/Captivity Industry/Dear Dolphinaris: We Don’t Need Dolphins in the Desert! 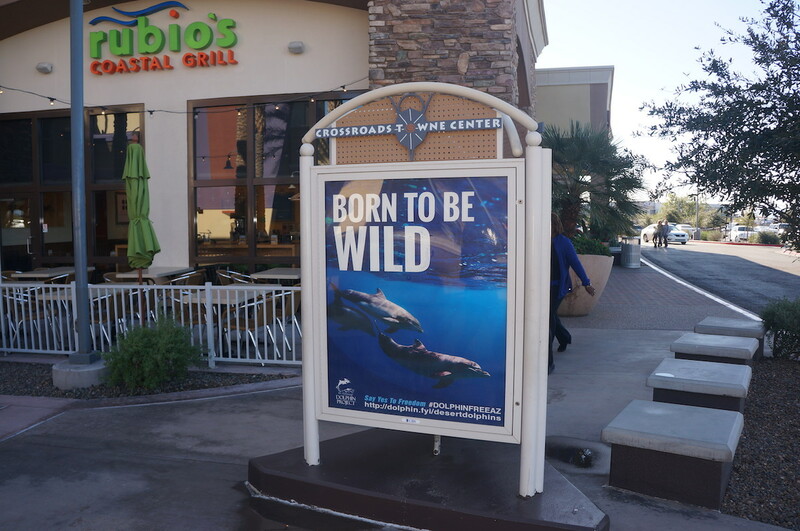 Dolphin Project, together with passionate local grassroots activists, has launched a billboard campaign in three Scottsdale area malls to raise public awareness about captivity and Dolphinaris. 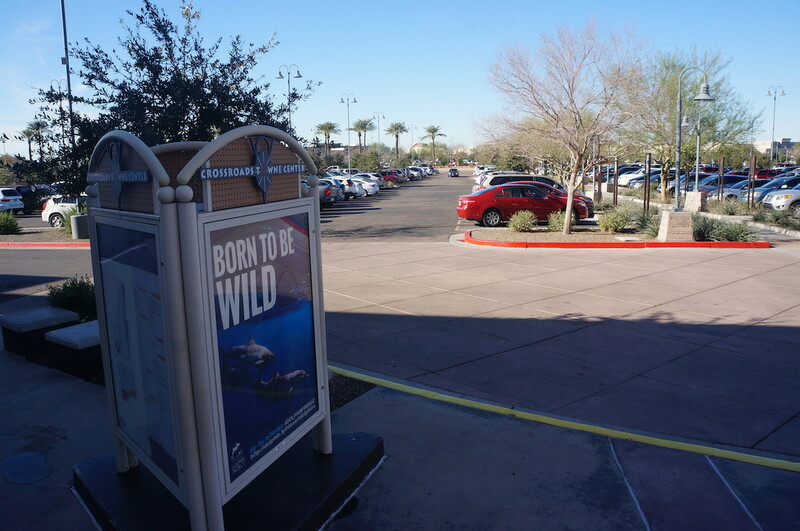 The billboards are on display for three months. 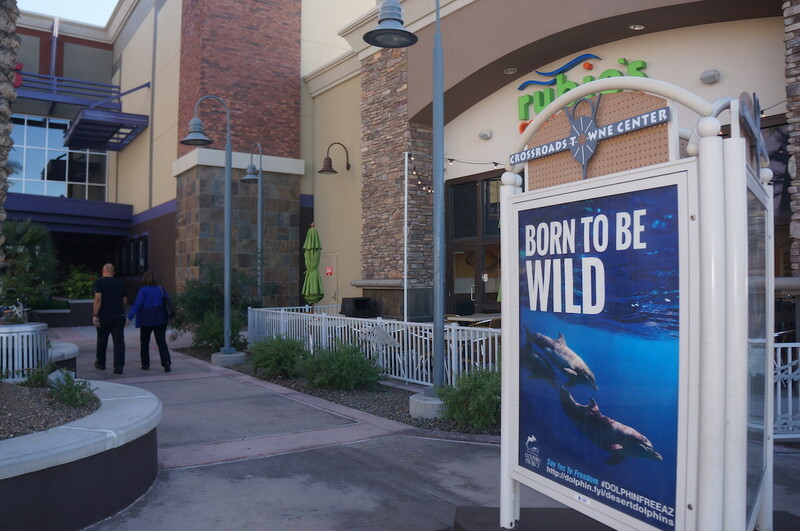 Anti-captivity billboards on display at Scottsdale malls. Dolphins are very socially complex creatures who live in family units. They speak different dialogues, and different families often cannot communicate with each other. The Arizona dolphins come from different families. Dolphins are fascinating, intelligent and charismatic creatures. 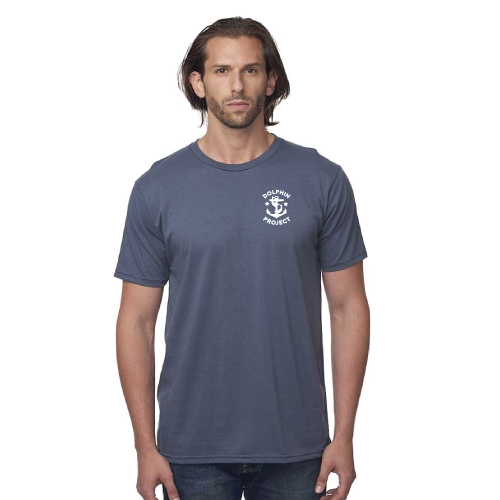 We understand that many people would like to see them up close. 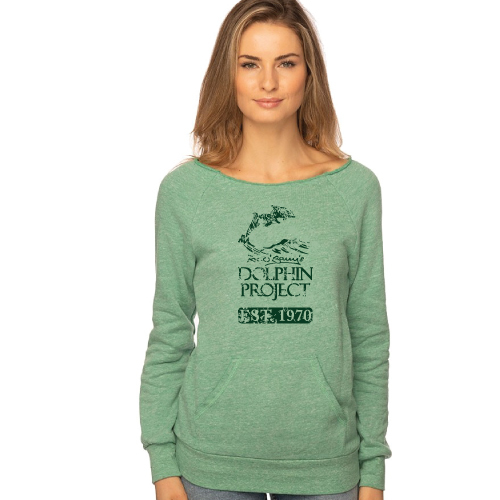 However, forcing dolphins to live in captivity for our own enjoyment is inhumane. 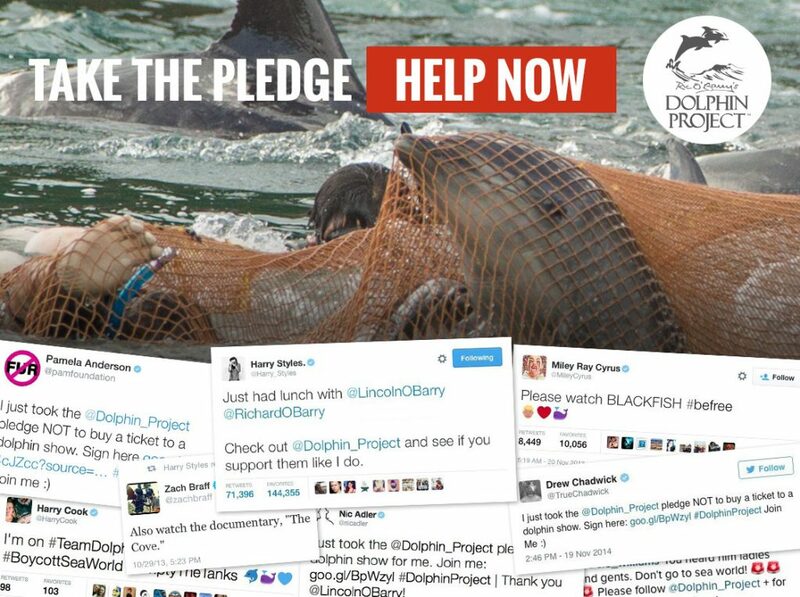 Please do not support Dolphinaris, or its partner company, Odysea. 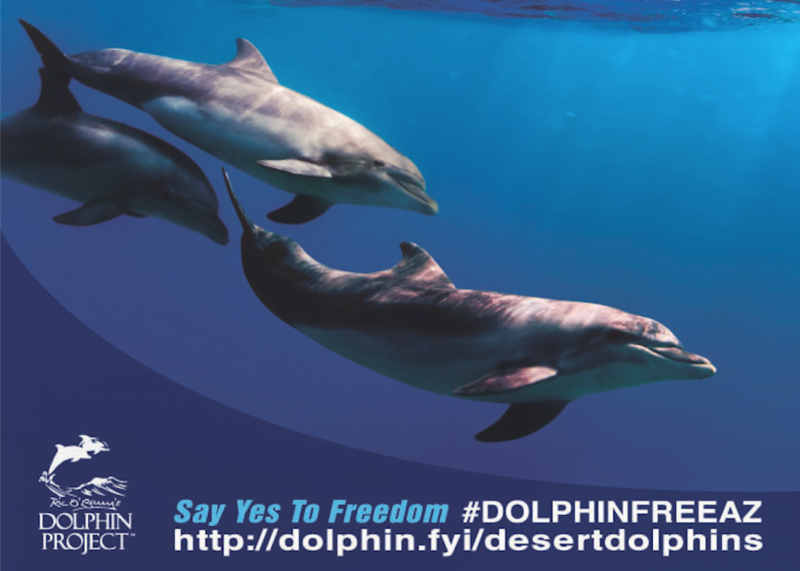 Sign the Petition: A Big “NO” to Captive Dolphins in Arizona!